are an accessory I definitely haven't tired of. 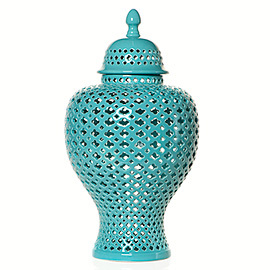 They are available in array of colors, sizes and styles. 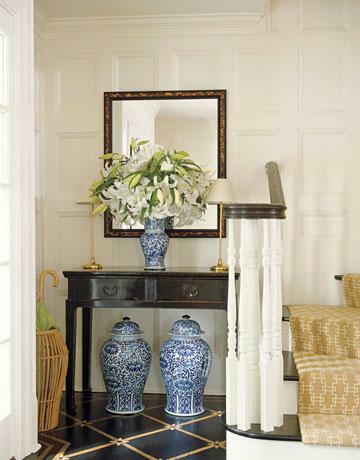 The ginger jar is a wonderful way to finish off or even begin a room. 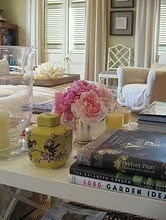 The array of designs available can be the inspiration for both a gorgeous color palette and genre. 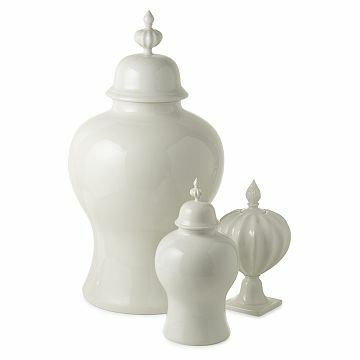 I just finished up an accessory inspiration board for a pair of shelves for a client and yes, we are using ginger jars!! 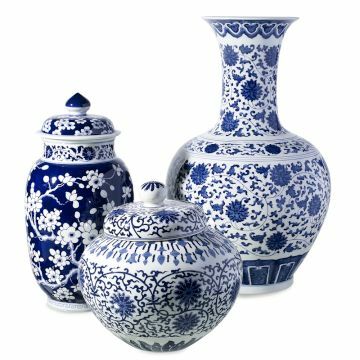 Here's a brief history on the Chinese Pottery. 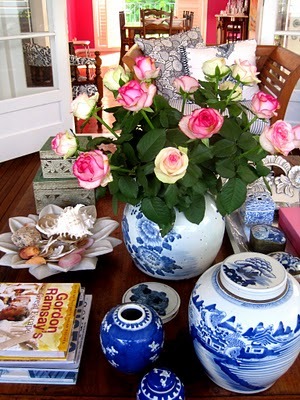 "Pottery developed in China 5,000 years ago, but porcelain didn't emerge in the region until the 10th century. The Chinese began creating the delicate ginger jars around that time. 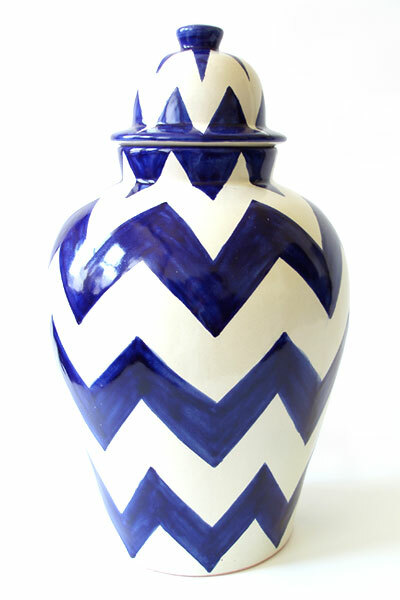 In the late 19th century the jars became a popular product for export. The ginger jar appellation is a vestige of the wealthy Westerners who bought imported jars filled with ginger, largely for decorative purposes. 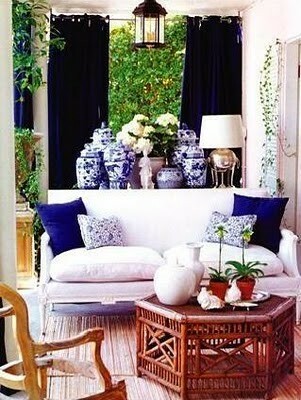 In China the jars have a variety of cultural roles. Some were made as gifts to Chinese emperors. 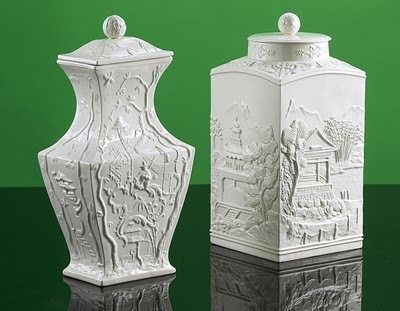 Others were traditional wedding gifts to grooms. Ginger jars come in various styles and sizes and many different colors. 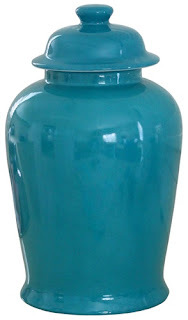 Generally the jars have a wide mouth, usually covered with a domed lid. 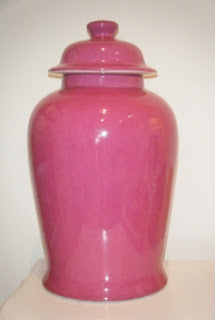 The bulbous body is usually hand-painted. 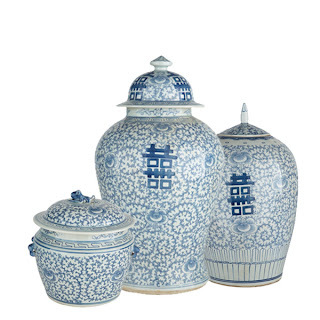 The highest quality ginger jars---and the true antiques---are made of porcelain." Information above via: www.ehow.com/about ginger jar.